This acting class affords students the opportunity to explore and discover the power of an actor's individual contributions to a contemporary musical through the development of character, the ability to build relationships, the courage to make bold choices, and an understanding of the symmetry needed to successfully work within an ensemble. Sixteen singers each present 32 bars of a song from a contemporary pop rock musical in this master class formatted as a mock musical audition. 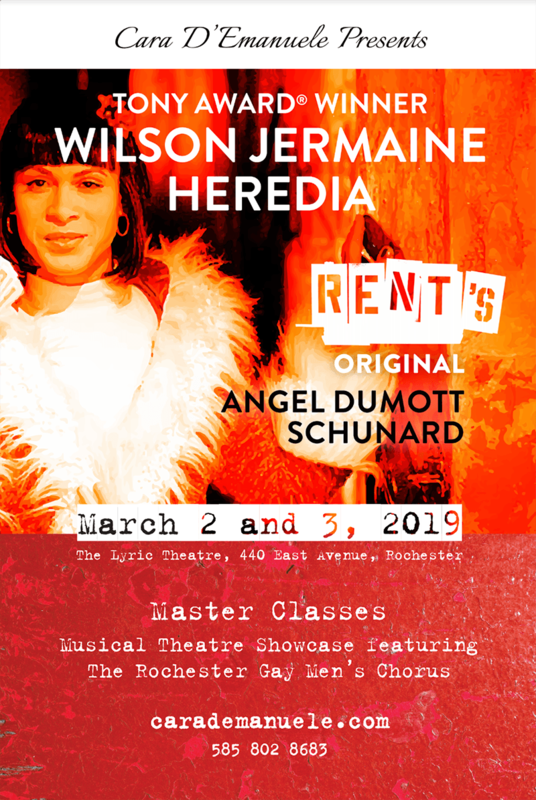 Tony Award winner Wilson Jermaine Heredia provides informative and inspiring critique focusing on singing actor techniques for solos in contemporary pop rock musicals.